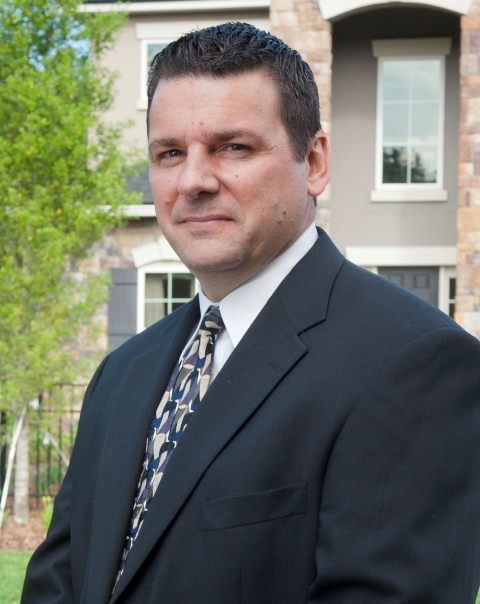 Special congratulations to Frank Cirillo on his 4th anniversary with Providence Homes! As a Sales Associate at Crosswater at Pablo Bay, Frank has been a tremendous asset to our entire team. We sincerely appreciate his commitment and dedication to both Providence Homes and Providence Realty. We are so proud to have Frank as part of the Providence Homes and can’t wait to celebrate many more years to come!